If your property has recently survived a fire with most of it intact, you might not be as worried about the destruction left behind. However, according to FloodCo, although the remaining damage and smoke odor don’t seem as harmful as the flames themselves, they are still quite dangerous. Located in Montana’s Flathead Valley, this property disaster restoration company is known throughout the area for their compassionate and comprehensive services. They want you to know that despite what you might have heard, you should never tackle fire and smoke odor removal on your own. 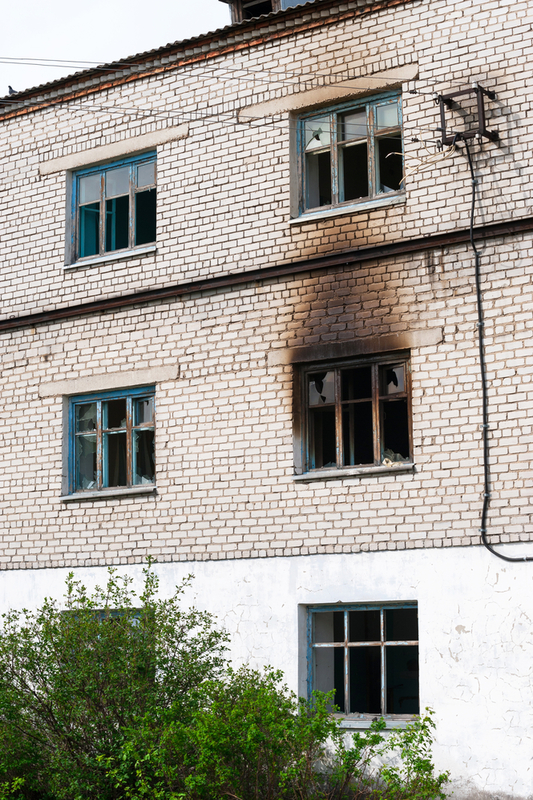 What Are the Dangers of Fire & Smoke Damage? The primary dangers of fire residue lie in how they affect your health, especially the respiratory system, over a long period. Constant exposure to the particles and its odors can inflame and irritate your sinuses, eyes, and skin. Considering how easily and deeply they can embed into fabrics and porous building materials, they should be removed thoroughly to limit the likelihood of any health issues developing. Why Should You Hire Professionals for Cleanup? Contrary to what you might have read online, basic do-it-yourself solutions aren’t capable of rigorous fire and smoke odor removal. More often than not, these supposed remedies only exacerbate the damage, especially when it comes to cloth. Professionals use the correct equipment, cleaning solutions, and training to properly treat the problem. This experience also means they know what can be salvaged, fully restored, or removed. They understand the difficulties that follow a fire, so they do their best to bring things back to a comfortable living condition. Professionals also have the personnel to complete the job promptly. There’s so much that must be done after a fire, and cleaning up soot, ash, and various remaining residue might not be the best use of your time. If you’re in northwest Montana and need reliable, professional fire and smoke odor removal, contact the experts at FloodCo. As their name suggests, they don't just handle mitigation, but they’re also trained to manage water damage and mold remediation. Available 24/7, whatever happens, you can trust them to help you get back to normal as soon as possible. To learn more about their services, visit their website or give them a call at (406) 892-1717.